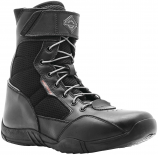 FirstGear is a well-known provider of adventure apparel and equipment for motorcyclist throughout the world. From around 20 years the company is using different technologies and innovations for riders to enhance their performance. 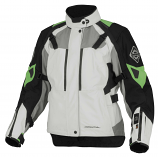 The various categories of products offered by FirstGear are Men’s gear, Women’s gear, Heated gear, Rain gear, and much more. Men’s and women’s apparel offered include Jackets, Pants, Boots, and Gloves. 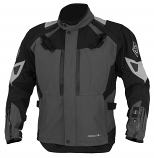 Heated gear comprises of clothing, heat trollers, and accessories.